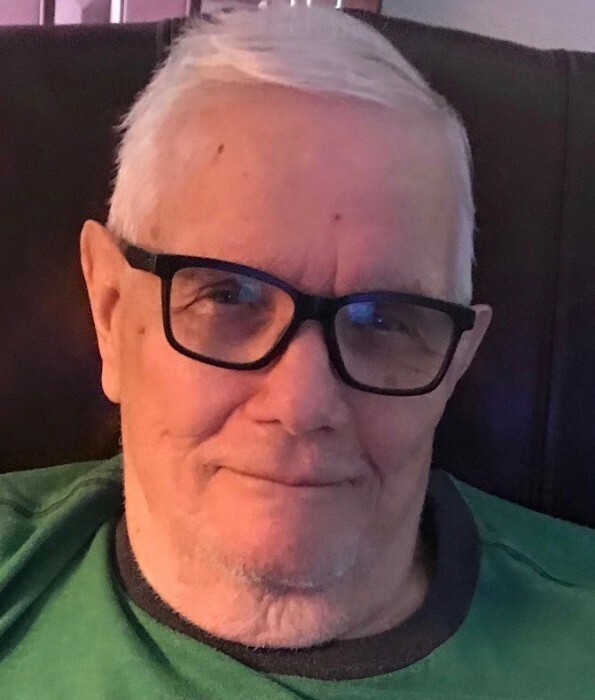 Wayne S. Andrews, 83 of Fort Walton Beach, passed away January 30, 2019 at Fort Walton Beach Medical Center. Mr. Andrews was born in Rome, Georgia, February 26, 1935. He is survived by his wife, Linda Andrews; daughter, Kelly Andrews of Hawaii; daughter, Chekita Bunch of Fort Walton Beach, FL; son, Wayde Bratcher, and wife Linda of Eufaula, AL; daughter, Lori Bunn of Fort Walton Beach, FL. He was a beloved grandfather to seven grandchildren and several great-grandchildren. He is also survived by his brother, David Andrews, and his wife Paula; sister, Sheryll Lathom, and husband Vernon; several nephews and nieces; and his beloved pet Dancing Kitty. Wayne attended University of Florida on a band scholarship and attended Georgia Tech. He had a lengthy career as a mechanical engineer. He served in the United States Navy, which took him all around the world. A military service will be held at Barrancas National Cemetery at a later date.